Pagosa Springs, Colorado is home to the Guinness World Record's certified, world's deepest geothermal hot spring aquifer. At a depth of over 1002', the mother spring is a natural wonder and a fabulous natural resource for the town of Pagosa Springs. 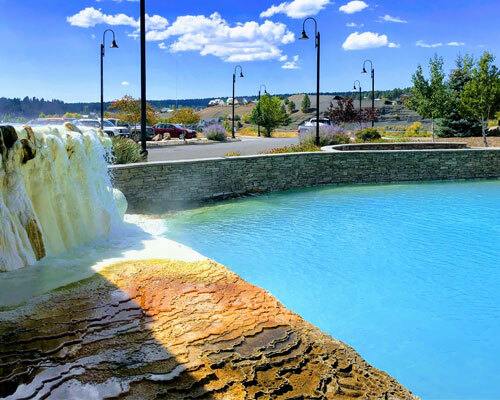 The geothermal aquifer under the town provides mineral-rich, hot water to 3 hot spring resort and spa facilities in downtown Pagosa Springs - The Springs Resort & Spa, Healing Waters Resort, and The Overlook Hot Springs and Spa. Additionally, the town has fashioned several 'natural' pools along the San Juan River Walk in downtown that are free to the public and are most easily accessible when the river is low in the late summer and early fall months. Recreation isn't the only benefit of sitting on a geothermal aquifer. The Town of Pagosa Springs constructed a geothermal system in 1982. 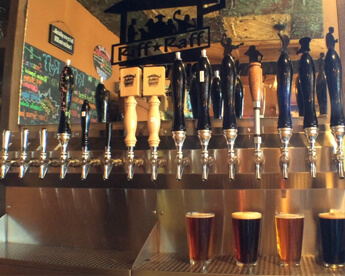 This system heats many downtown businesses, keeps sidewalks clear of snow during the winter, and has been tapped for heat in the brewing process by Riff Raff Brewing Company. 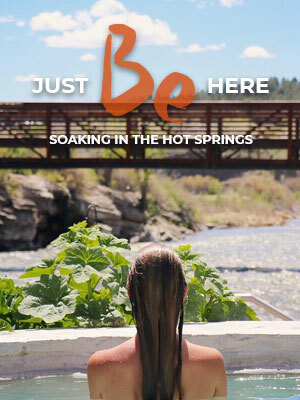 The geothermal waters of Pagosa Springs provide everything from relaxation to craft beer!